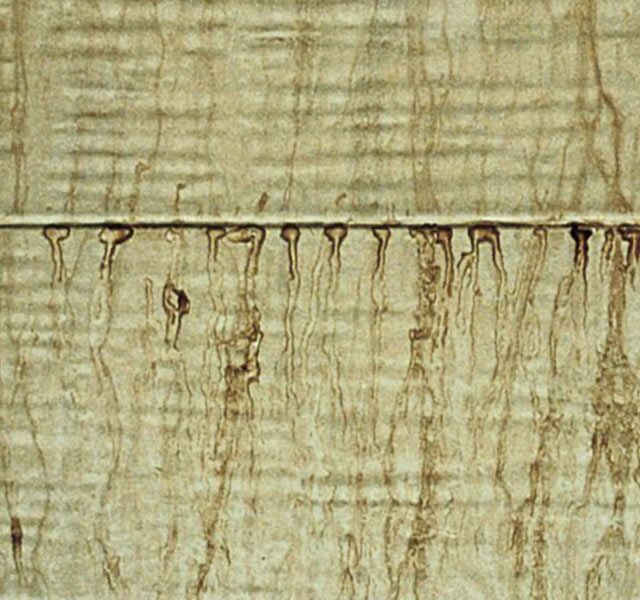 Surfactant leaching, or the appearance of brown residue or streaks on interior and exterior painted surfaces, is a common problem that occurs when painting with water-based latex paint. Despite its name and appearance, surfactant leaching is an aesthetic concern, and not harmful to the paint nor the surface it is on. Surfactants are necessary water-soluble ingredients of latex paint. When paint dries in dry, well-ventilated conditions, those surfactants slowly rise to the surface. However, when those surfactants are exposed to moisture or humidity in the air while drying, they rise too quickly to the paint surface and settle, resulting in wall and ceiling stains, or surfactant leaching. The stains left behind from surfactant leaching, also known as streaking or weeping, can be oily, glossy, or sticky. It appears frequently in bathrooms and other humid environments as brown spots on ceilings or walls. It is important to note that the discoloration from surfactant leaching are not the same as water stains or spots and should not be treated as such. 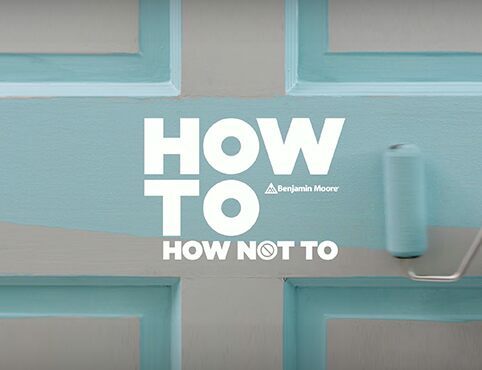 Leaving paint to dry in cool, humid conditions, such as in early fall when frost begins to form overnight. Condensed moisture: Surfactant leaching is common on outdoor surfaces, as well as in bathrooms, where moisture tends to bead up. Tinted colors are more prone to surfactant leaching, due to the extra surfactants in the added colorant. Rinse the surface with water or wipe with a damp cloth as soon as you notice stains. You may have to clean the area periodically as leaching occurs over time. On exterior surfaces, normal weathering will usually remove surfactant stains naturally. Stains can accumulate, however, on surfaces shielded from the elements. Do not paint over stains. 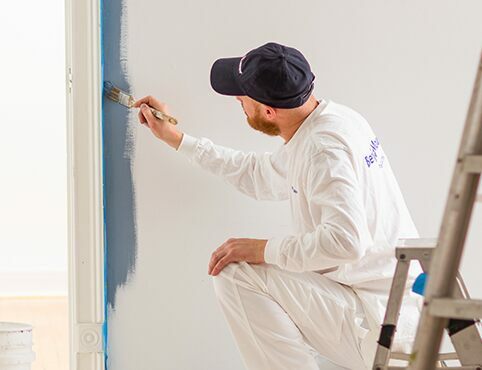 Use high-quality paint. We suggest Regal® Select Exterior Low Lustre Finish 103 for exteriors and Aura® Bath & Spa for high-moisture interiors like bathrooms. Follow manufacturer’s directions on the label and TDS. 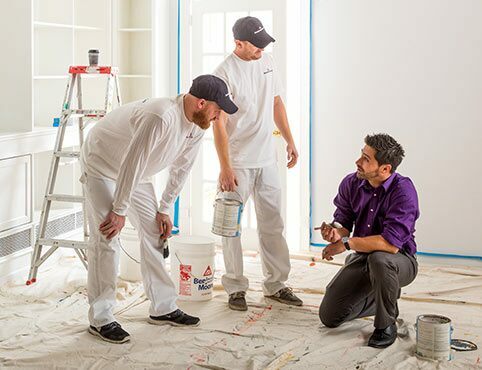 Our contractor professionals can support your educational needs, provide product and color support, and help you grow your business.